CONSIDERING A BUSINESS LIQUIDATION? in Arlington, Texas by FR Liquidation & Auctions Inc.
Decided to close your business doors and retire? #B-stock liquidation. 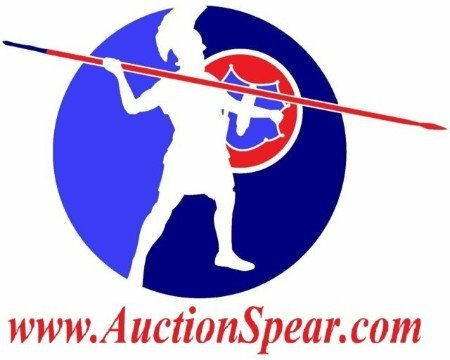 With our online auction system we have buyers nationwide.